In the Channel 5 documentary “The Royal Family At War,” Princess Diana’s former royal butler, Paul Burrell, said that the late Princess of Wales was very clever because even though she didn’t have a voice, she managed to translate her feelings in some of her pictures. “One look away from Charles in the car would tell the world’s media: ‘We’re not speaking,’” Burrell said. 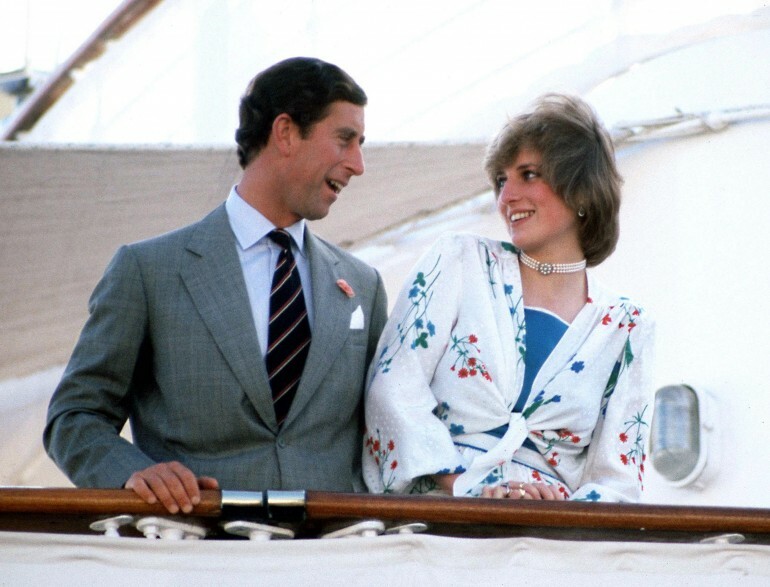 Royal editor Robert Jobson also recounted the time when Prince Charles and Princess Diana went on a royal tour in South Korea in November 1992, and it became evident that their marriage was already over. According to Jobson, Princess Diana did everything she could to upstage her husband. “When he’d be arriving at an event and would shake hands with everybody in the correct procedure, she would steam ahead and ignore the dignitaries and embarrass him,” he said. “It’s pretty awful,” Jobson added. Former royal correspondent Dickie Arbiter seconded Jobson’s claim and said that the Prince and Princess of Wales’ body language in South Korea revealed the real state of their marriage. Shortly after their tour, Prince Charles and Princess Diana announced their separation. However, it took the royal couple four years before they finalized their divorce. Multiple sources revealed that it was Queen Elizabeth II who urged Prince Charles and Princess Diana to move forward with their divorce. The Queen’s decision came just months after Princess Diana’s controversial interview with Panorama was released. While speaking with Martin Bashir, the mom of two said that there were three of them in her marriage, which was a reference to Prince Charles’ mistress, Camilla Parker Bowles. Princess Diana also told Bashir that she didn’t think Prince Charles is fit to become king, and this statement angered Her Majesty. Prince Charles is the eldest son of the monarch, and he will take over the throne once the Queen dies, becomes too ill to perform her duties or abdicates.